Who wants a Tiny Home? The novelty of living in a small home is the rage on HGTV’s show “Tiny House Hunters” (http://www.hgtv.com/shows/tiny-house-hunters). People want simplicity. People want lower impact on the environment. People want lower costs. Small and cute is even fun! The homes on the show are all very interesting and thinking about whether you could live in such small quarters is an enjoyable way to spend a half hour. While not everyone is willing to live within a few hundred square feet, a 400 to 800 square foot home is very realistic and comfortable for one or two people. So who actually sells tiny or very small homes? Jensen’s for one. It may be under recognized, but factory built homes are some of the best small or tiny homes on the market…and manufactured housing land lease communities are places you can actually site them affordably. Jensen’s more traditional communities have the most suitable sites for very small homes and they are never vacant for long. 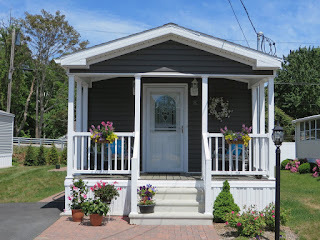 We sell small homes with all of the living essentials and more. 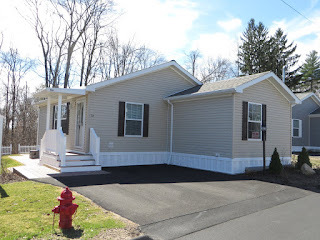 Besides using manufacturers that can build very functional and high quality small homes, Jensen’s can provide not only a site with utility connections but with lifestyle amenities too. 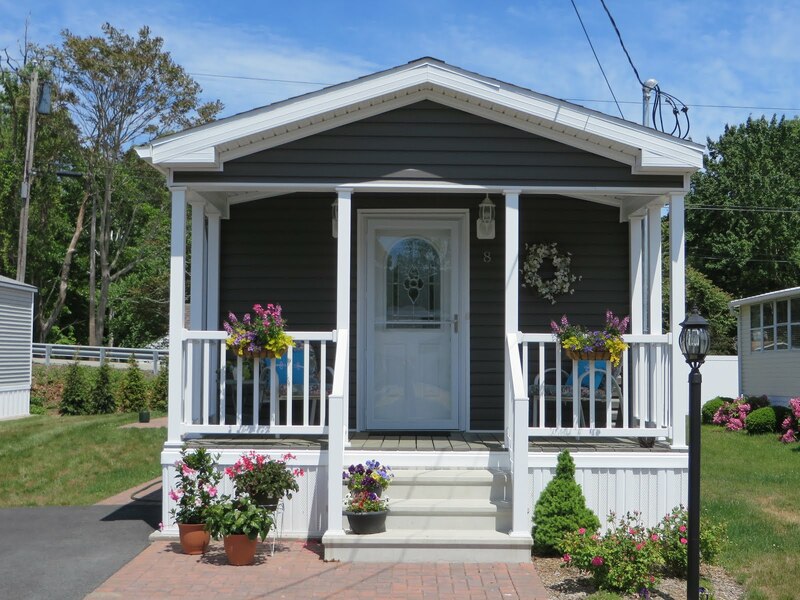 If you are looking to enjoy life more simply and affordably, we would be happy to help you find a tiny or small house to suit your needs.